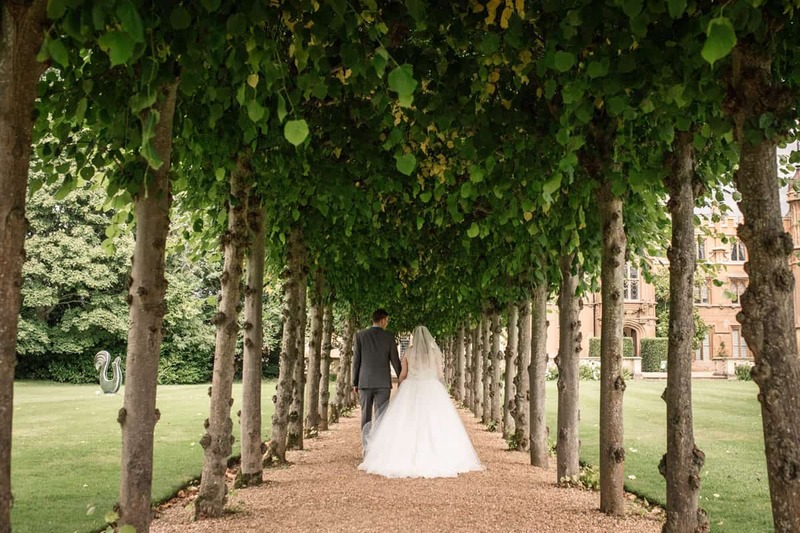 Set in 250 acres of stunning parkland, Knebworth House and Barns is a stunning setting for your big day. 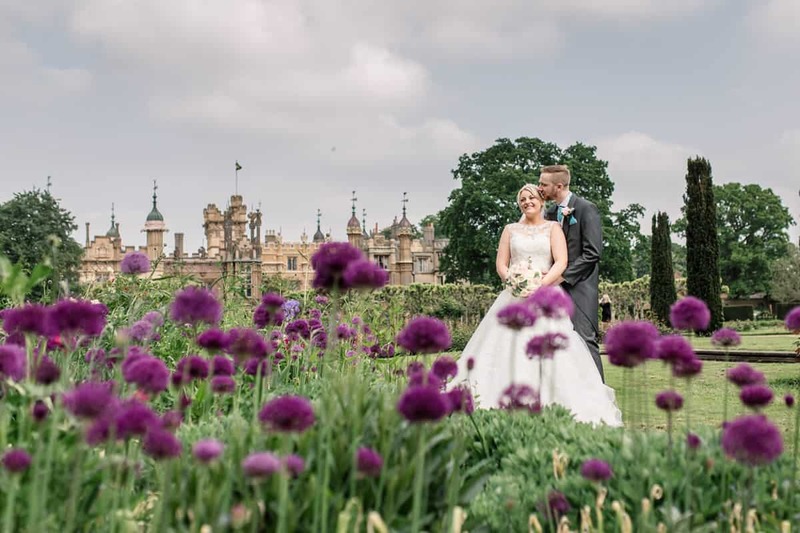 As you arrive at the gates of the grounds, you’re greeted by sweeping views and even a few deer grazing, if you’re lucky! 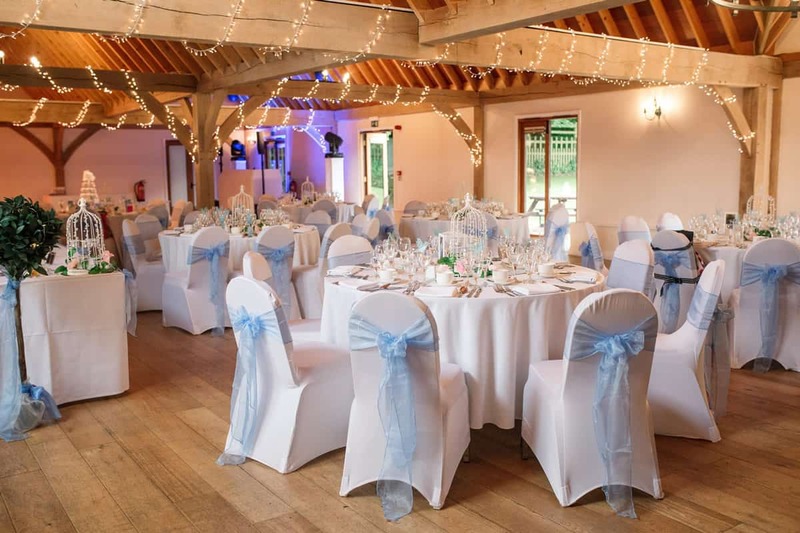 This historic venue has played host to the rich and famous, including many bands and concerts in the past! 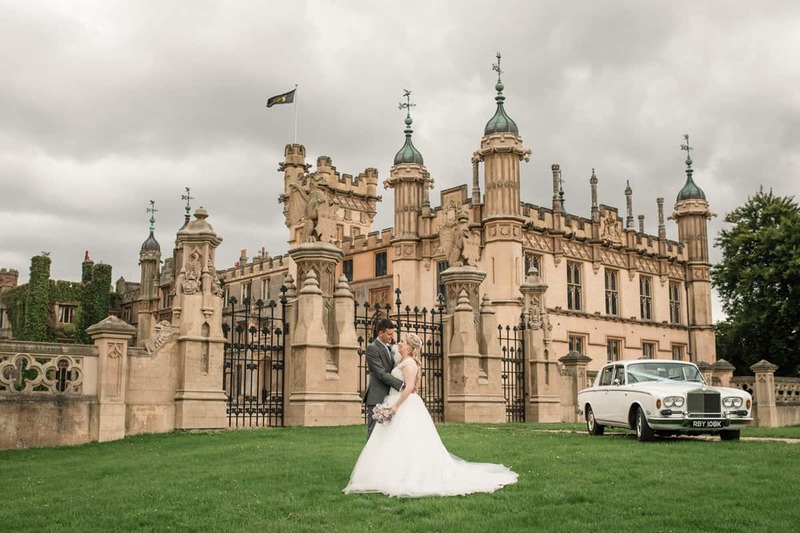 As you approach the House, the stunning architecture is visible from along the driveway – an amazing and imposing approach to your wedding venue! 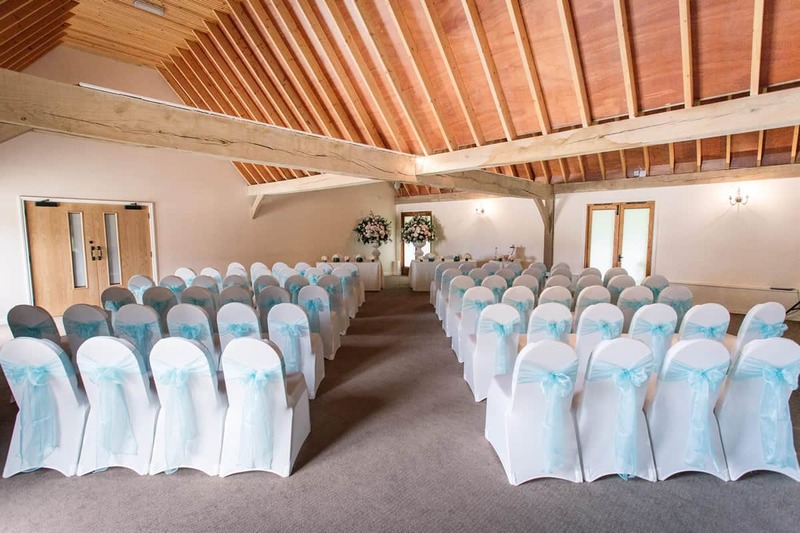 It’s certainly a fabulous location for your wedding day, with many different rooms to set your day throughout. 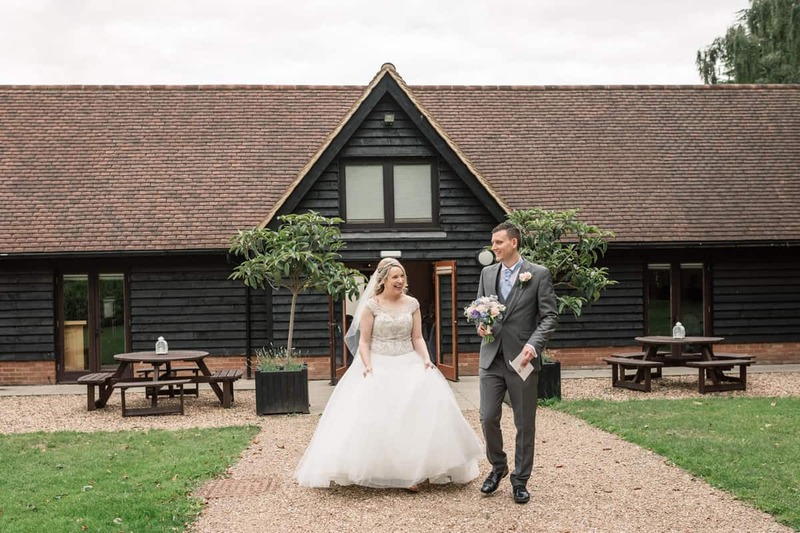 If you’re after something a little more relaxed and rustic, there’s so much flexibility with the Lodge and Barns at Knebworth. 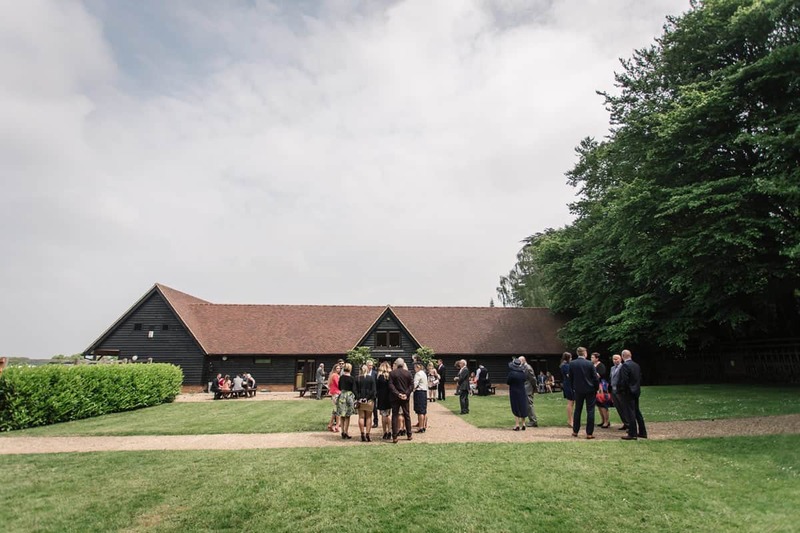 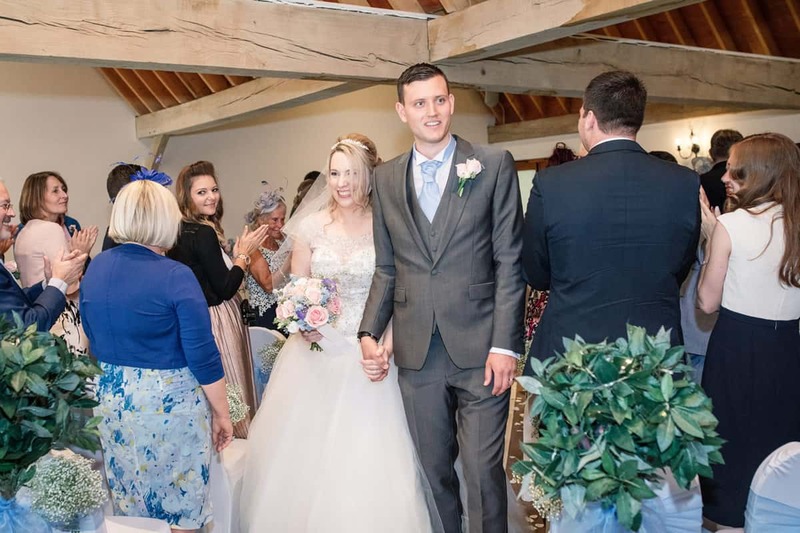 You have the choice of three different barns for the setting of your ceremony and reception – the Cobbold, Lytton or Tithe Barns. 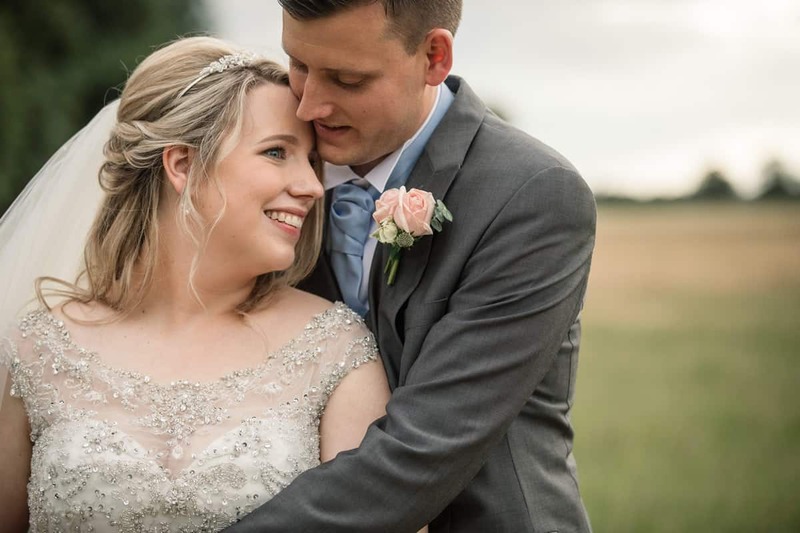 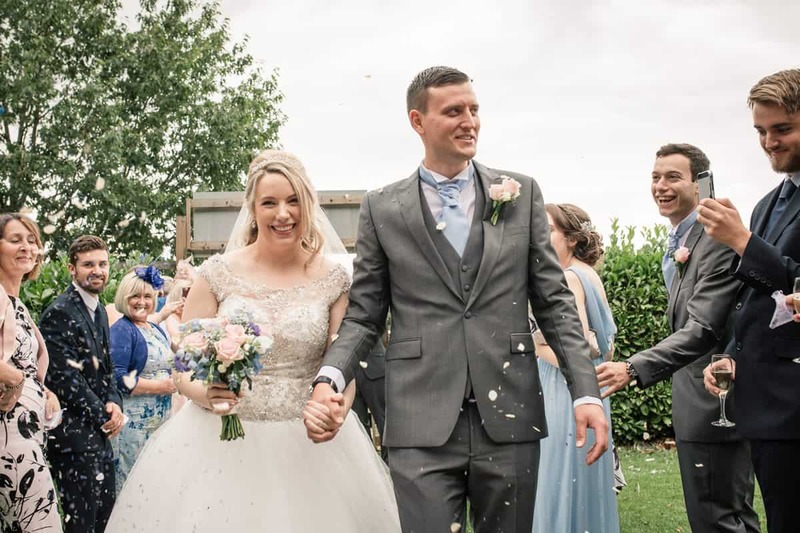 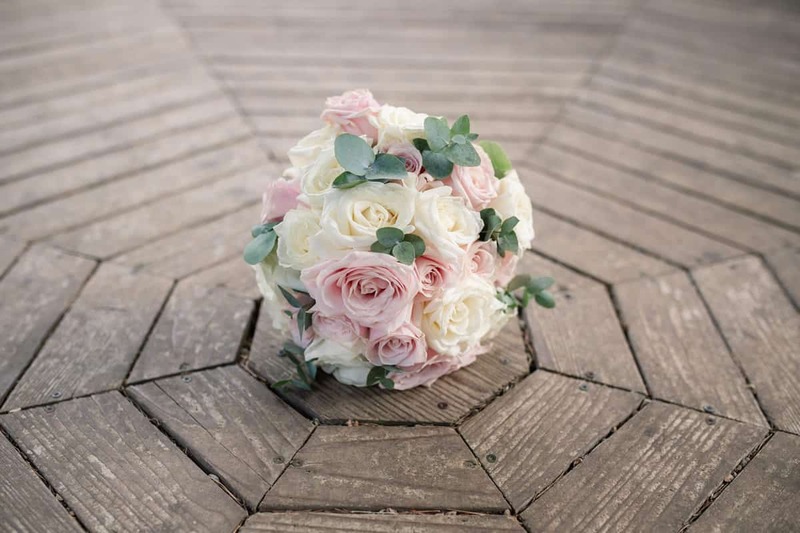 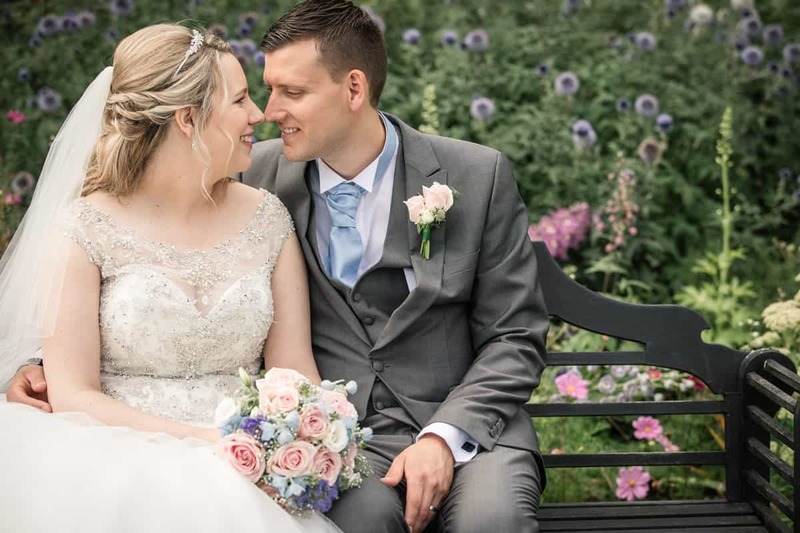 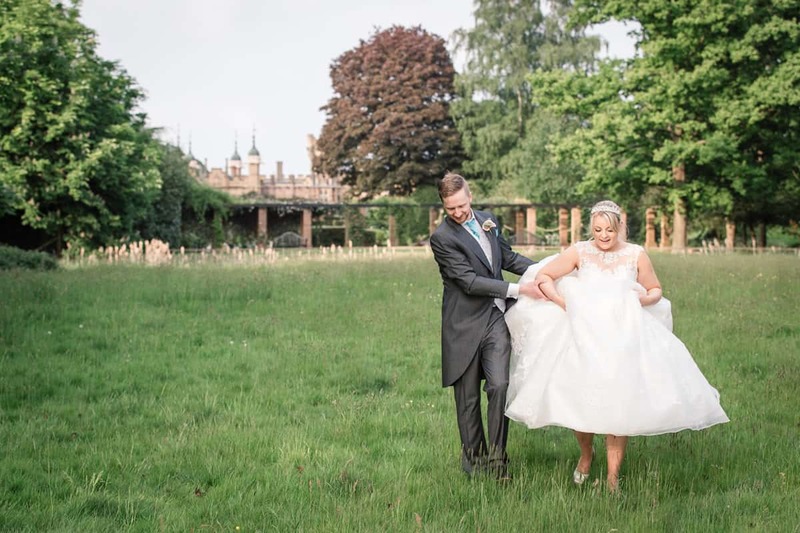 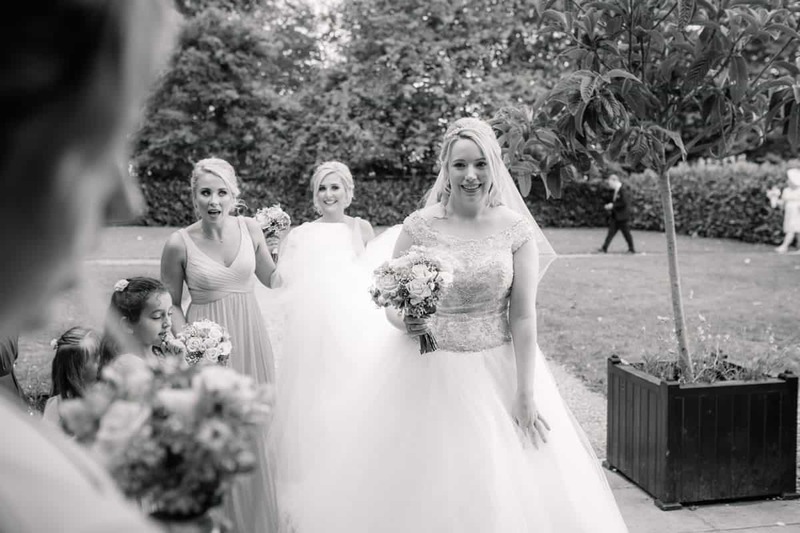 Wherever you choose to hold your celebrations at Knebworth, whether it’s in the House or the Barns, you have the option of using the fabulous gardens as a backdrop for your photographs. 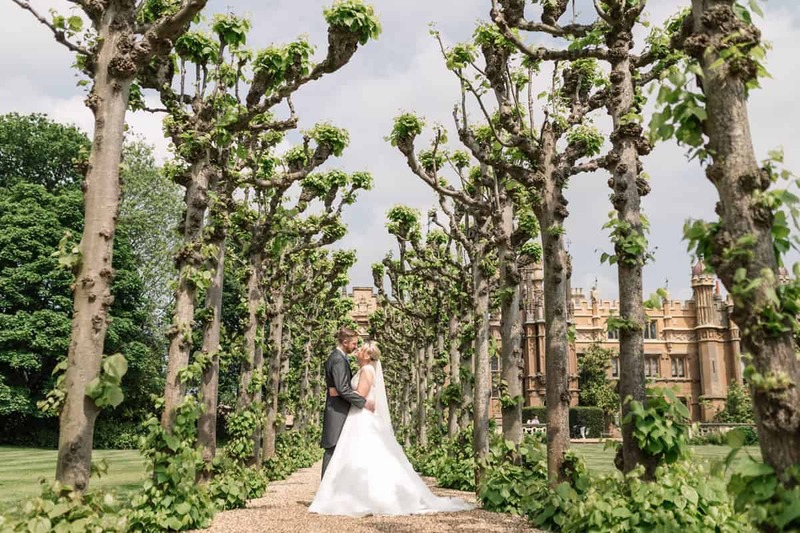 These gardens were landscaped in the Victorian and Edwardian eras, so there’s a really rich history there. 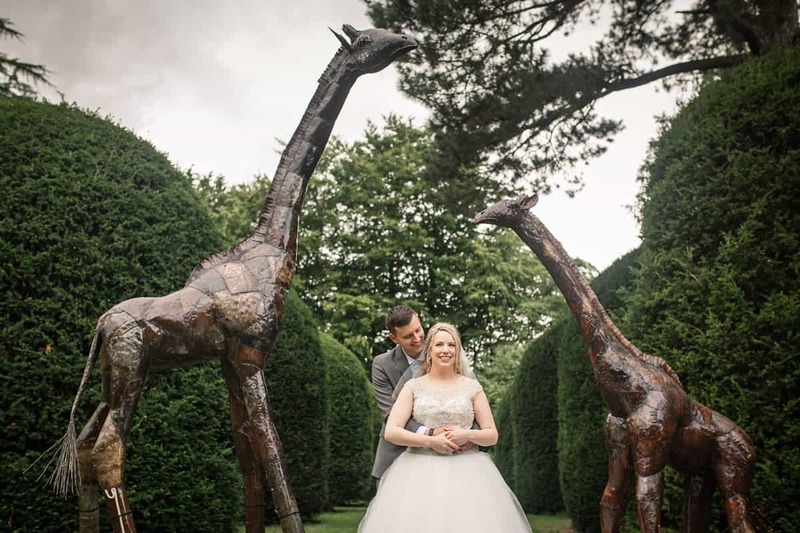 There really is so much choice for your photography here, with an incredible array of flowers, and some amazing sculptures nestled amongst the gardens. 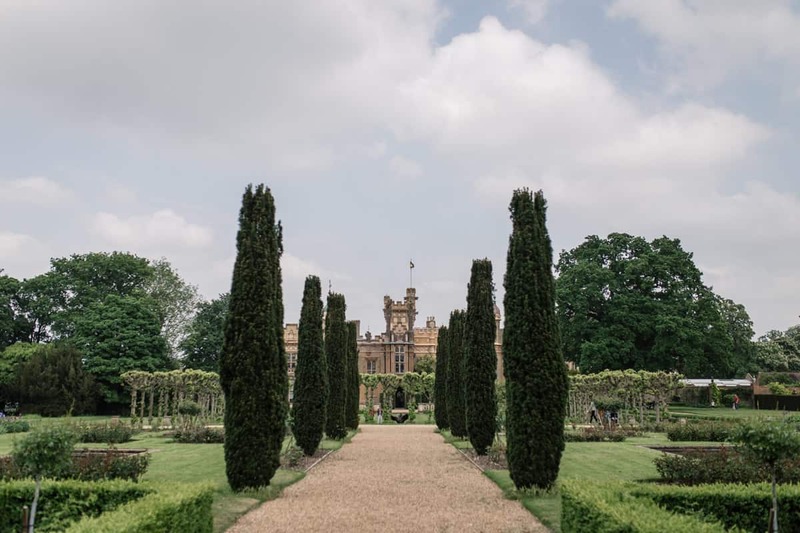 Every time I visit, I discover something new in these gardens! 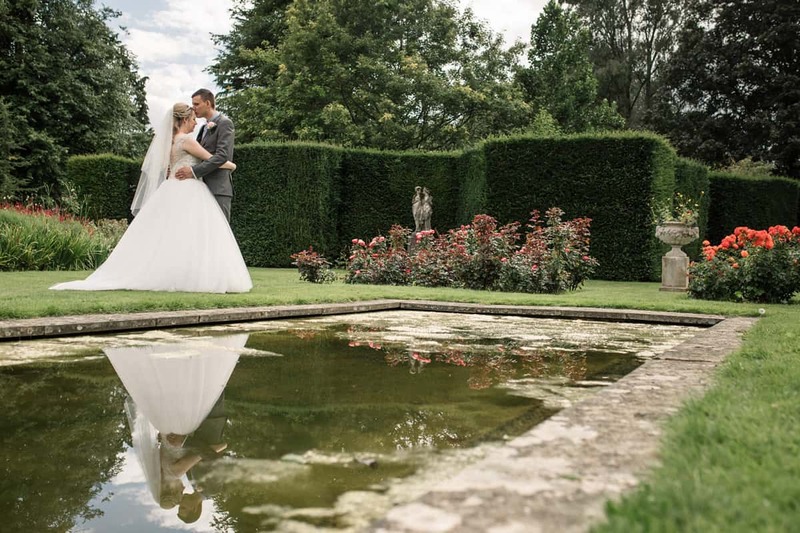 One of the most popular locations for your group photographs is on the sunken lawn, with a view over the house beyond. 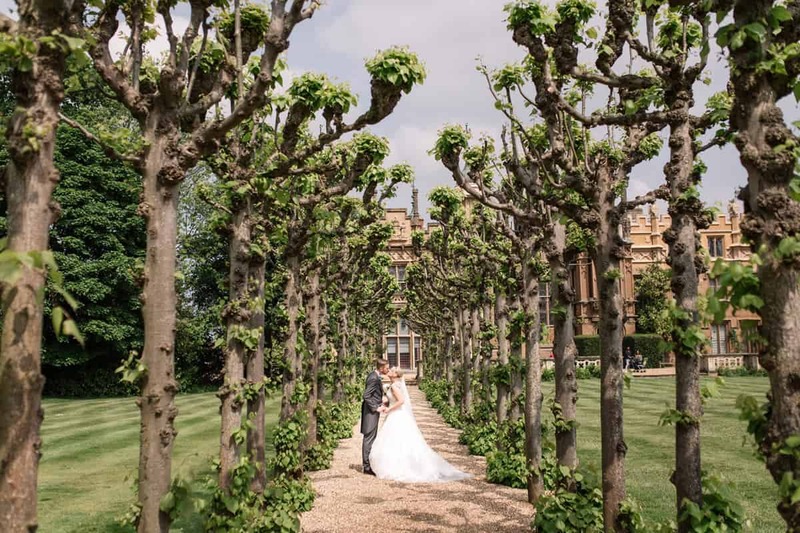 It really makes for a stunning backdrop to your wedding photos. 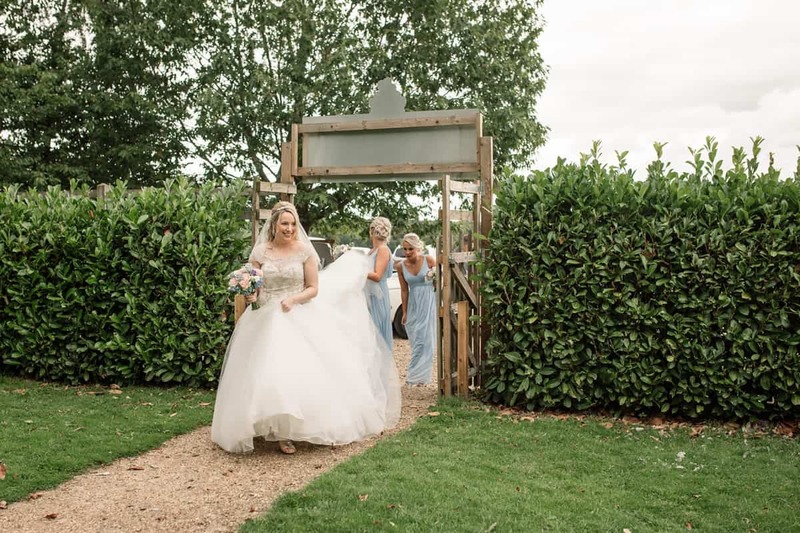 If you’re planning your big day at Knebworth Barns, and are looking for a wedding photographer, then I would really love to heard from you! 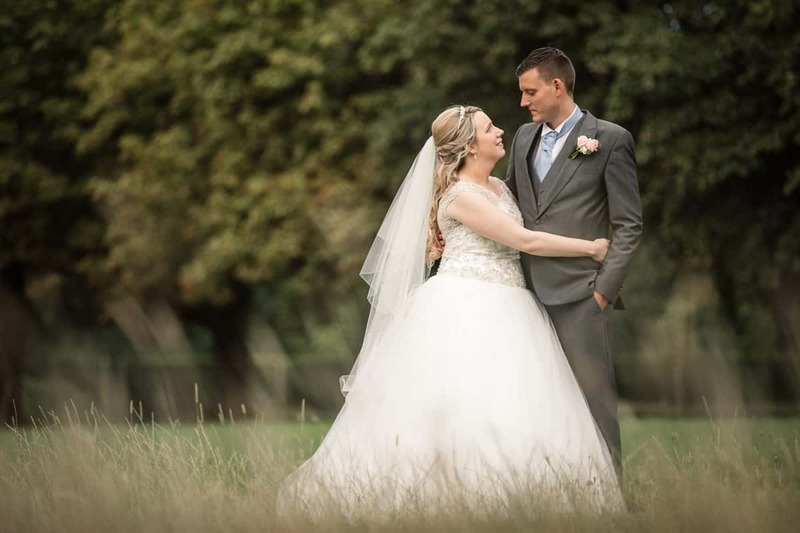 Take a look at my galleries and drop me a line to discuss!